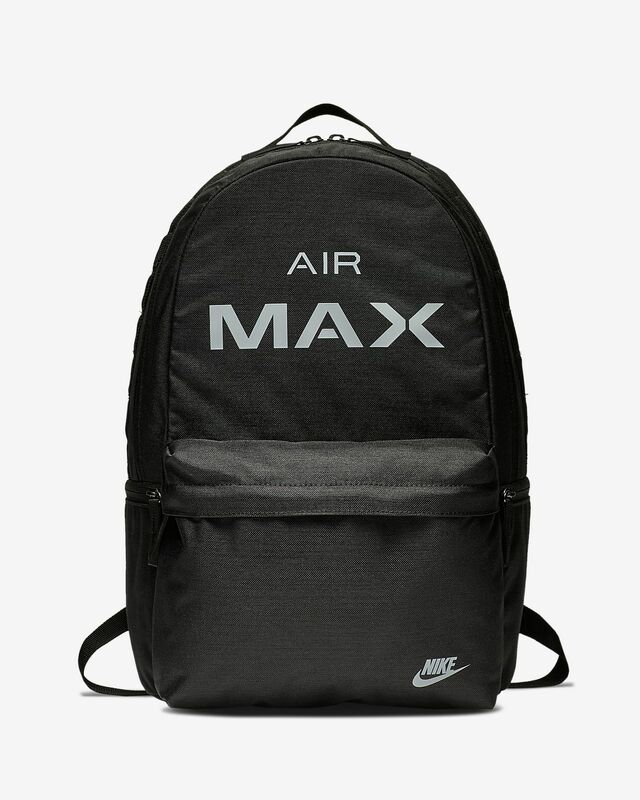 With a spacious main compartment and foam shoulder straps, the Nike Air Max Backpack provides comfortable organisation for any activity. Have your say. 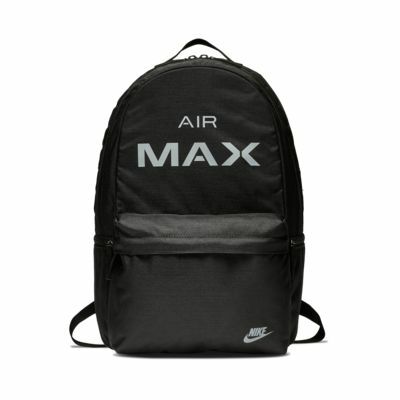 Be the first to review the Nike Air Max.